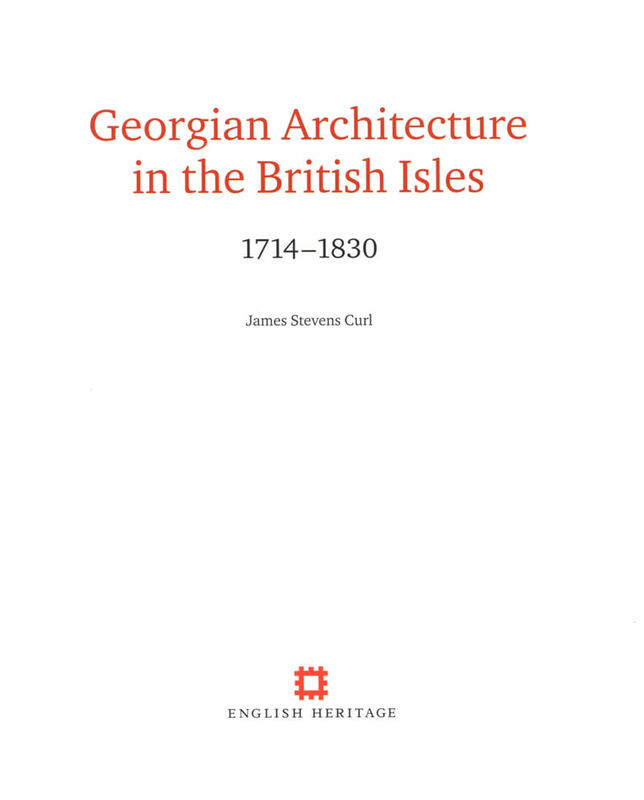 A comprehensive illustrated guide to the architecture of the British Isles during the reigns of the first four Georges (1714-1830). 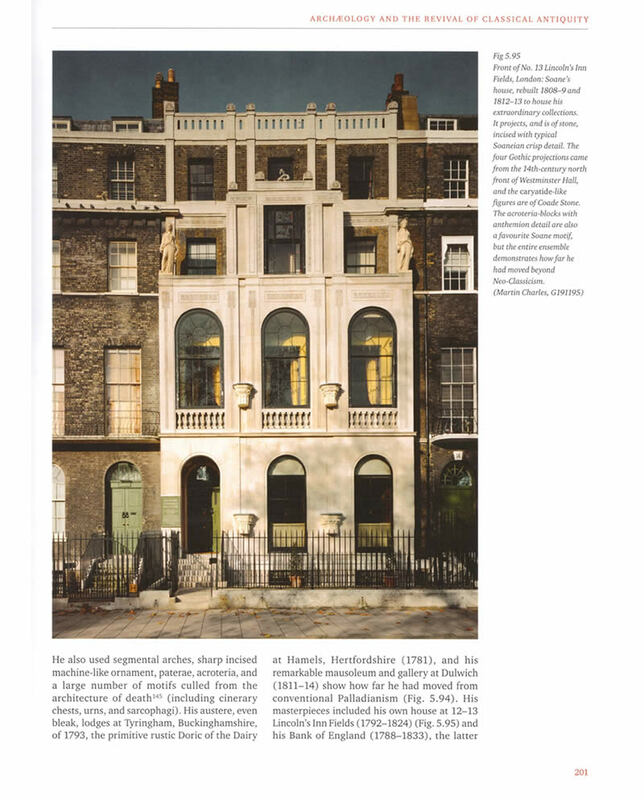 To many people the term 'Georgian' suggests a dignified, often symmetrical façade of brick, with elegant sash-windows, a doorcase (usually with a fanlight), and a well-mannered and reticent appearance. However, there was far more to Georgian architecture than that. 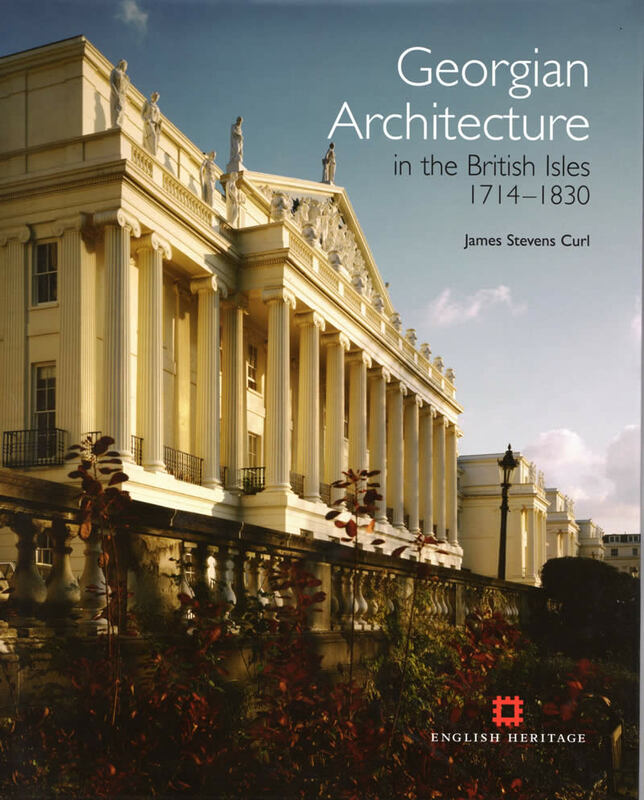 This book reveals the remarkable architectural diversity of the era, from the grander Classicism influenced by the architecture of Italy (notably that of Andrea Palladio [1508-80]) to the exotic tastes for Chinoiserie, Rococo, Gothick, and even the Indian (or 'Hindoo') styles. 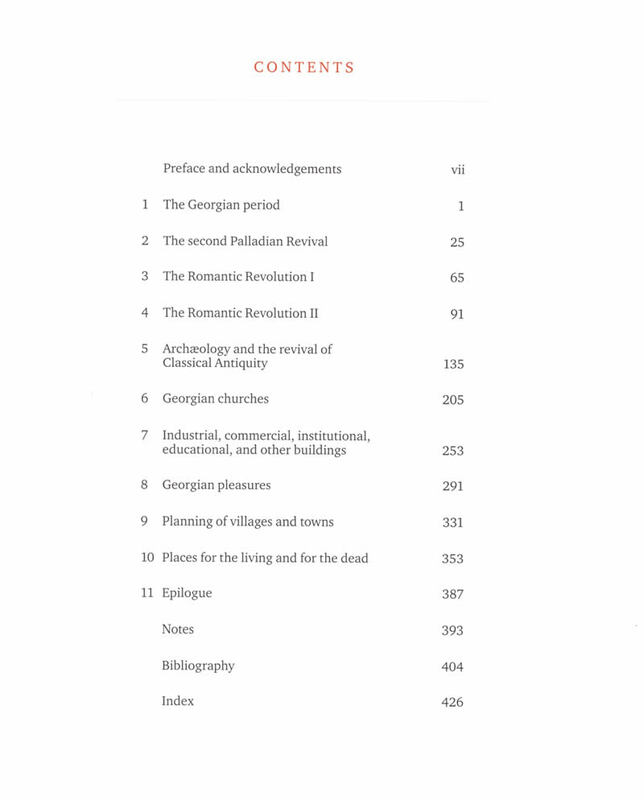 All these aspects are discussed, and the scene is set in respect of notions concerned with the aesthetic categories of the Beautiful, the Picturesque, and the Sublime, drawing especial attention to the importance of the Picturesque during the Georgian period. The book is a celebration of the main themes found in building-design of the time, and an examination of the stylistic choices of the age: Palladianism, the search for uncorrupted Classical sources through the study of Antiquity, the various revivals of Roman, Greek, and Egyptian styles, the taste for the exotic and for Orientalism, and the growing interest in mediæval architecture, monastic remains, and ruins which played such an important part in the Gothic Revival.